BOGO FRIDAY – Honey, Breathe. 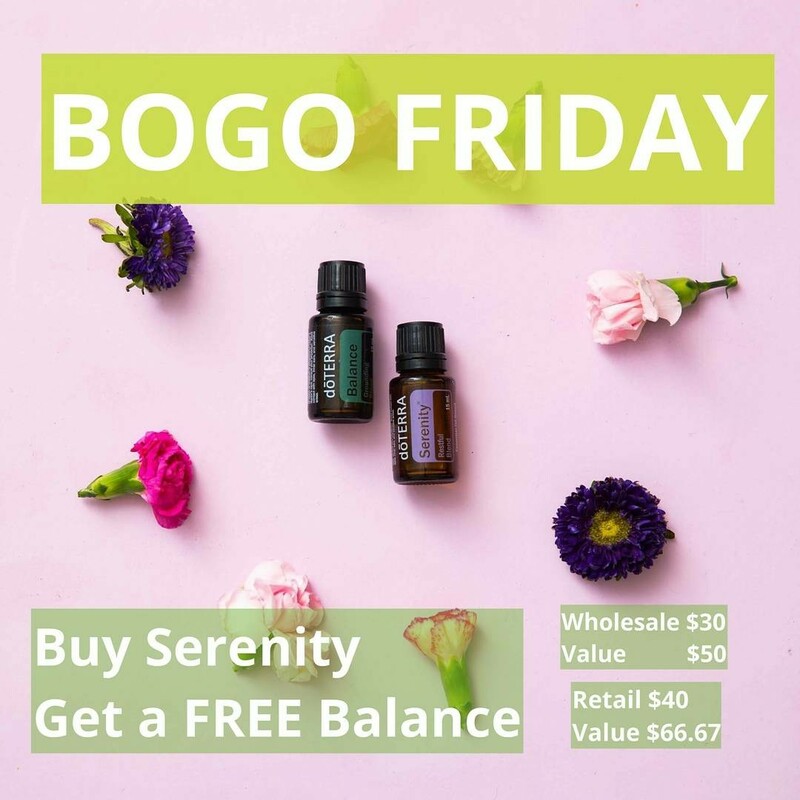 This BOGO is exciting! It is going to help you relax and drown out the world! 👐Correction: THIS is my favorite BOGO so far!! These are the two oils I use most. 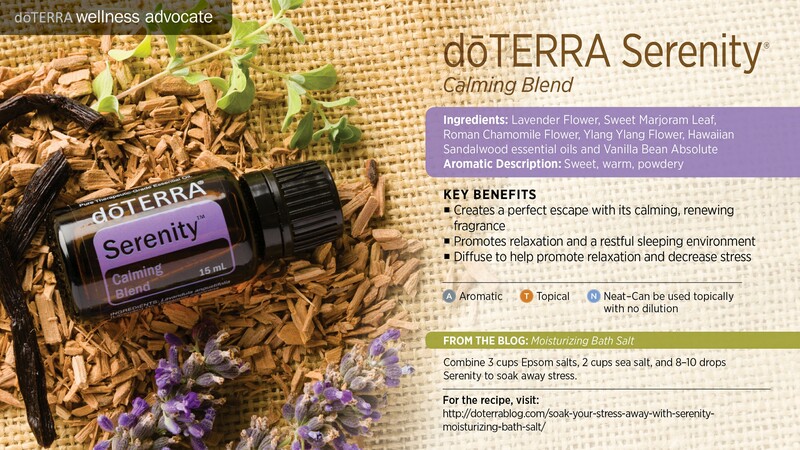 🍃Buy a Serenity and get a FREE Balance! 🍃I diffuse Serenity every night to help me relax and sleep. I also use it on days where I am feeling stressed out. It is a delicious blend that I will not go without. 🍃Balance is #1 in my heart and in my travel kit! This is the oil that started it all for me. I was suffering from bad panic attacks. At the height of it all I had had like 7 in one morning. This oil helped comfort my soul and mind. 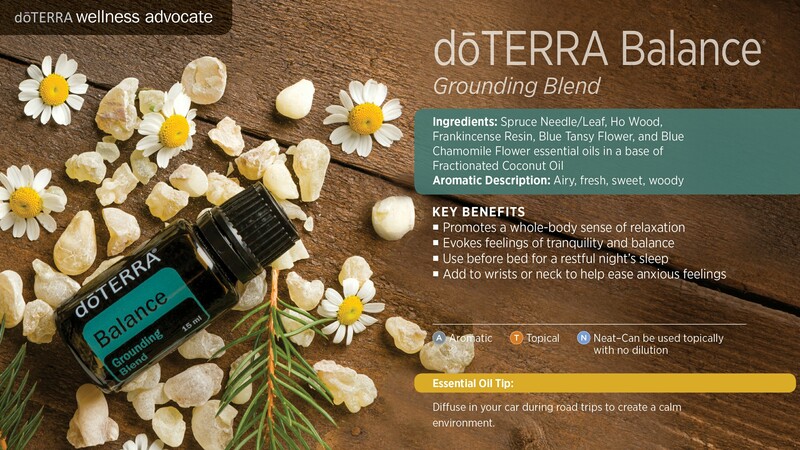 This is my Favorite FAVORITE oil! ❗If you decide to go Wholesale (a $35 membership fee for the year) then you could GET BOTH ITEMS for $30 and save $30 over all! That almost pays for your membership. Will be entered to win a Wholesale Membership. Each purchase is an entry!